Write a PHP script to get a hex dump of a string. 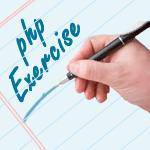 Previous: Write a PHP script to remove a part of a string from the beginning. 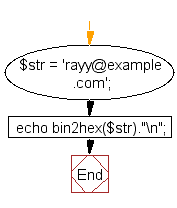 Next: Write a PHP script to insert a string at the specified position in a given string.